Great Apple Pie Event - Sound. Appearance. Precision. 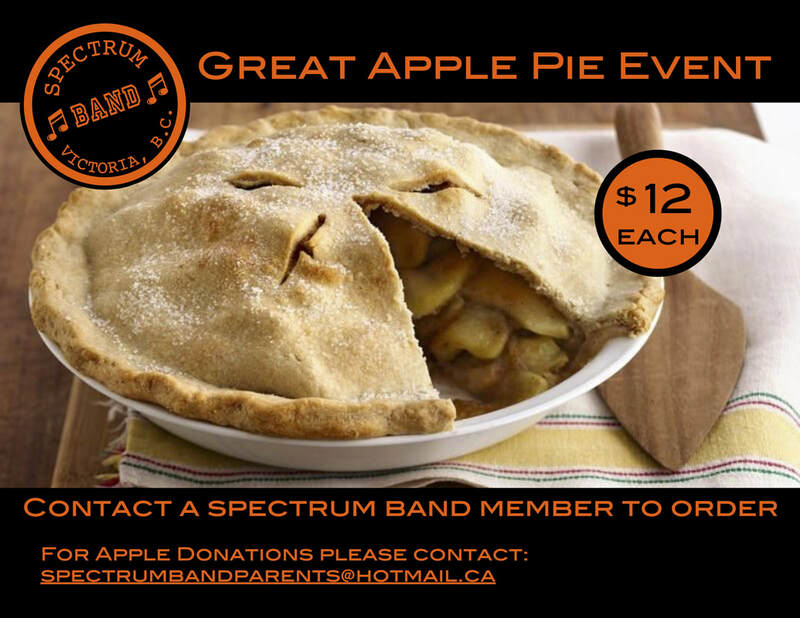 Spectrum Band’s - Great Apple Pie Event. 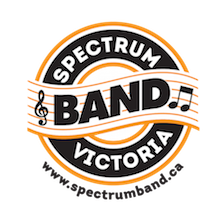 Spectrum Band Parents Association is looking for donations of apples for this years fund raiser. The Great Apple Pie Event takes place on Thursday, October 4th.